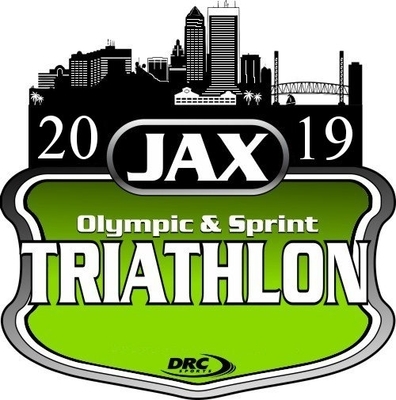 JAX Olympic & Sprint Triathlon returns Downtown Jacksonville! 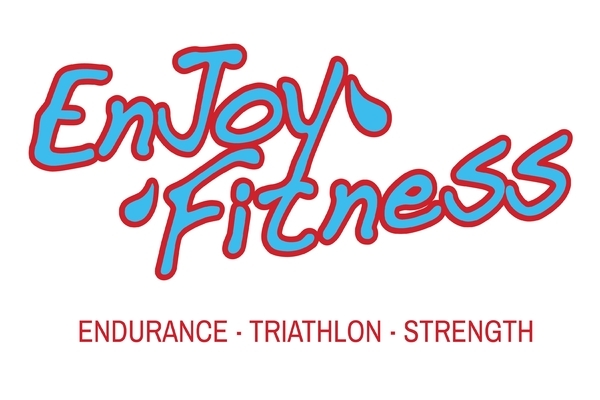 DRC Sports announces the JAX Triathlon transitions from a series to one AWESOME event. 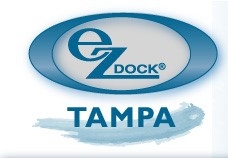 After a successful move to from Amelia Island to Downtown Jacksonville, the feedback couldn't be better and support for this event will continue to grow. We want to make this event the largest in the Southeast and one everyone will want on their race schedule in 2019. 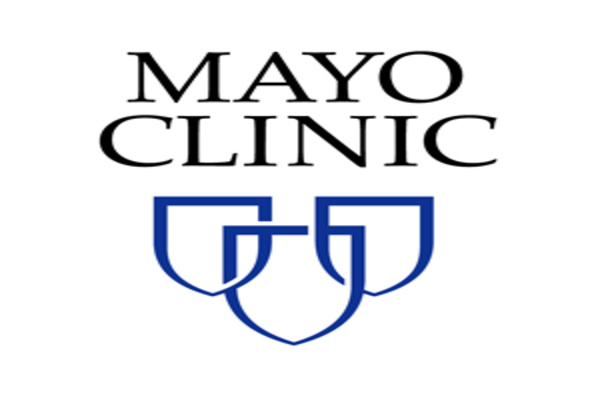 Sprint Duathlon is Run 2 Miles, Bike 15 Miles, Run 3.1 Miles. 5:00 AM Registration Opens; Day of Race Registration (if available), Bike Check-In, Packet Pick Up. This race is LIMITED to 1,200 athletes, so be sure to register early to reserve your slot. 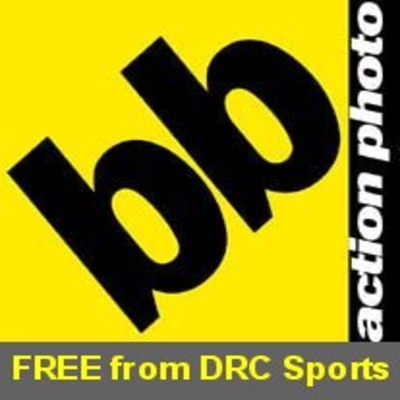 Race entries are non-transferable and non-refundable.